1. 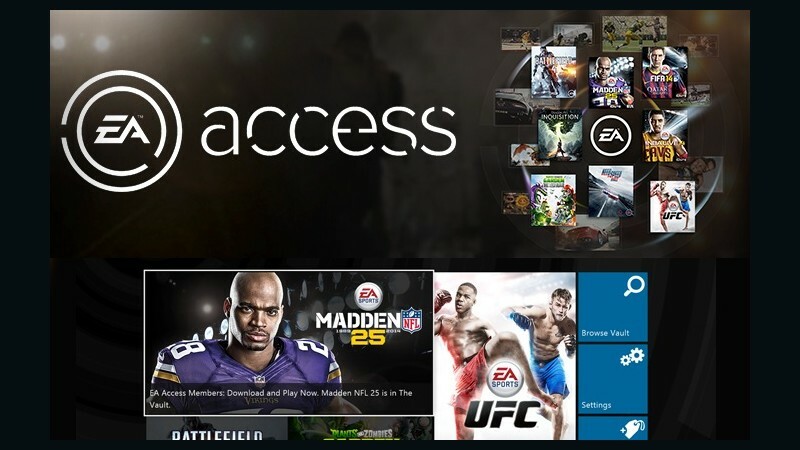 What do I get if I become an EA Access member? How much does it cost to join? 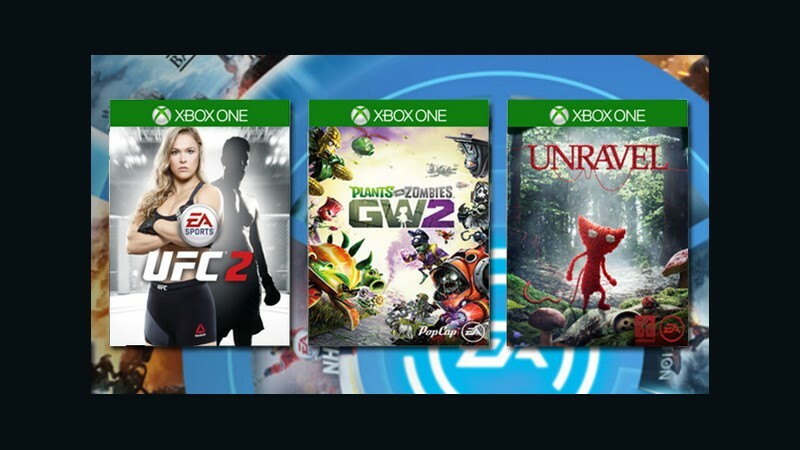 • Unlimited access to The Vault, an ever-growing collection of EA's best games on Xbox One. 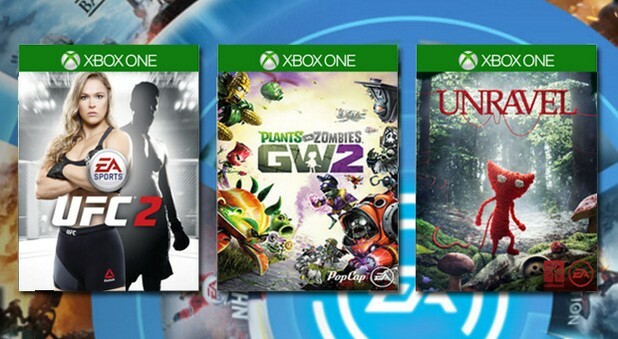 • Exclusive trials of new EA games, available before the title's release date - no full game purchase necessary. 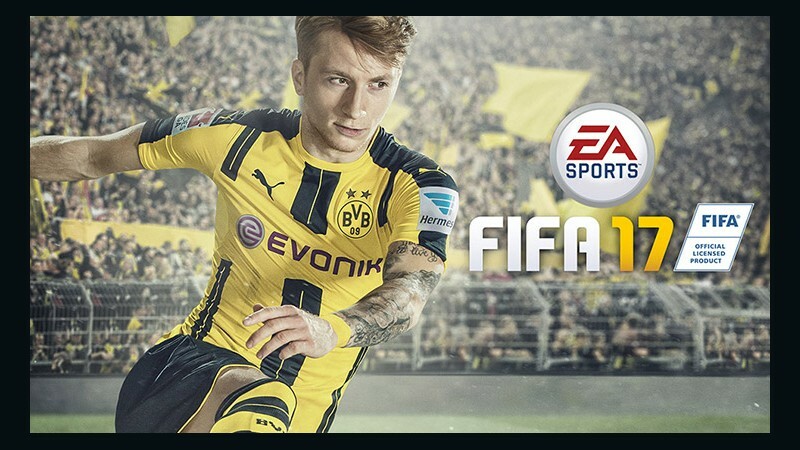 • A 10% member-only discount on EA digital purchases on Xbox One. The Vault is a collection of full EA games you can download and play as much as you want, so long as you're a member. Best of all, we're constantly adding more games, ensuring you always have something great to play. 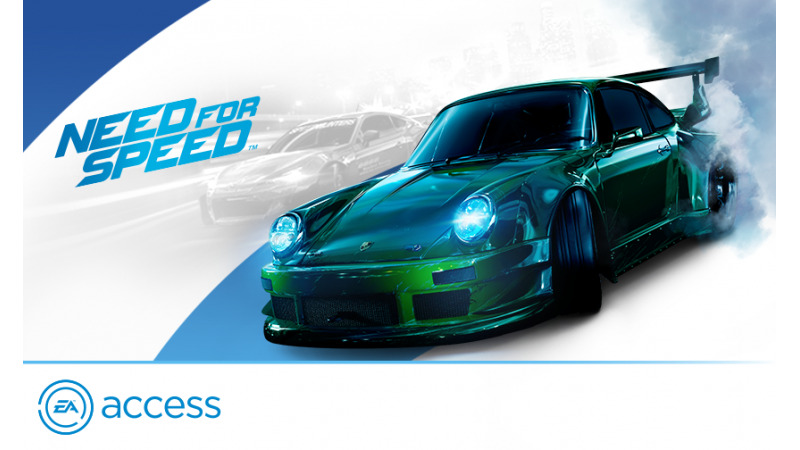 The Vault includes games from franchises like Battlefield, FIFA, Need for Speed, and lots more. We could go on, but seeing is believing. 3. Are DLC/expansions included in The Vault? Just base games are included in The Vault. 4. Are games streamed or downloaded? 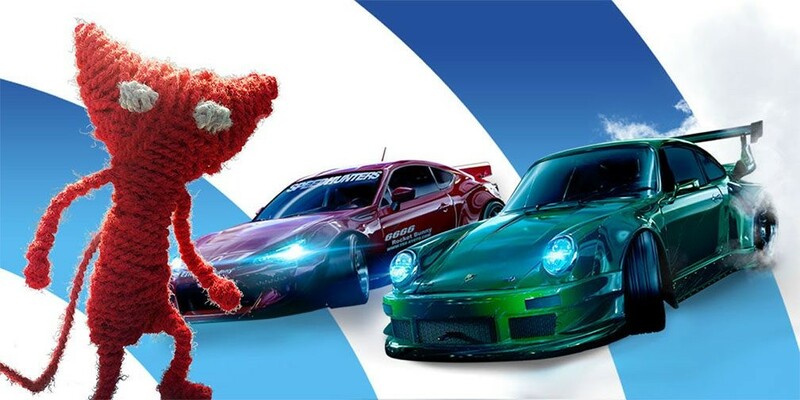 The games you want are downloaded straight to your system to ensure the best possible performance, and can stay there as long as you have your EA Access membership (or until it’s time to clear out your hard drive for more games). 5. 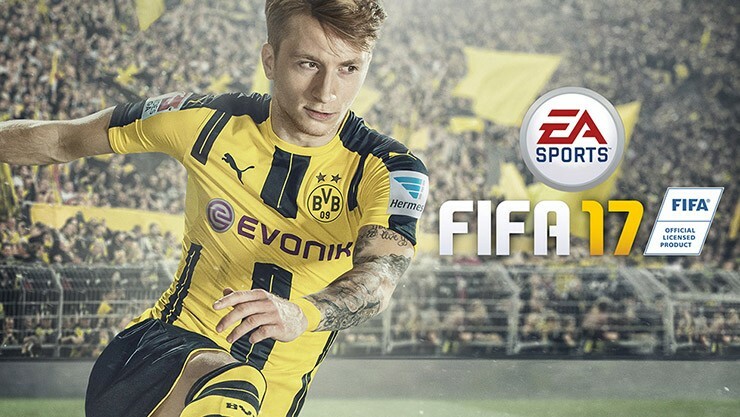 How do the trials of new EA games work? 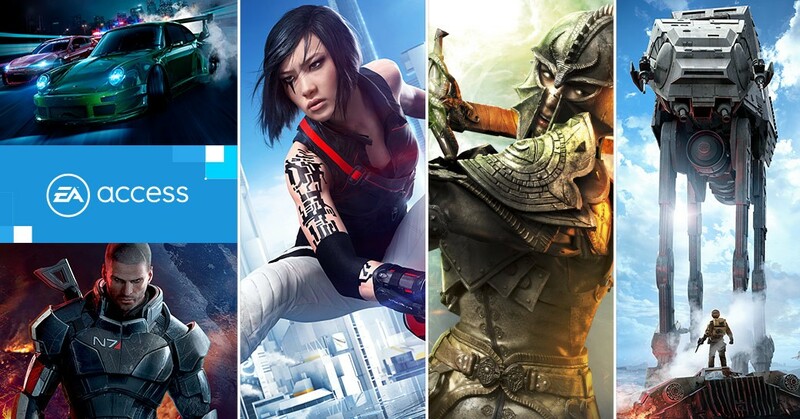 As a part of your membership, you get exclusive access to EA's newest games days before they're released. Your progress even carries over to the full game if you decide to buy, so you can pick up where you left off. 6. How long does each trial last? Trials typically last up to 10 hours. Burn through all that playtime at once or spread it out over days – the timer only ticks down when the trial is running. Please note: the trial timer will continue to count down even when the game is running in the background, so make sure to quit your trial completely when you aren't playing. 7. 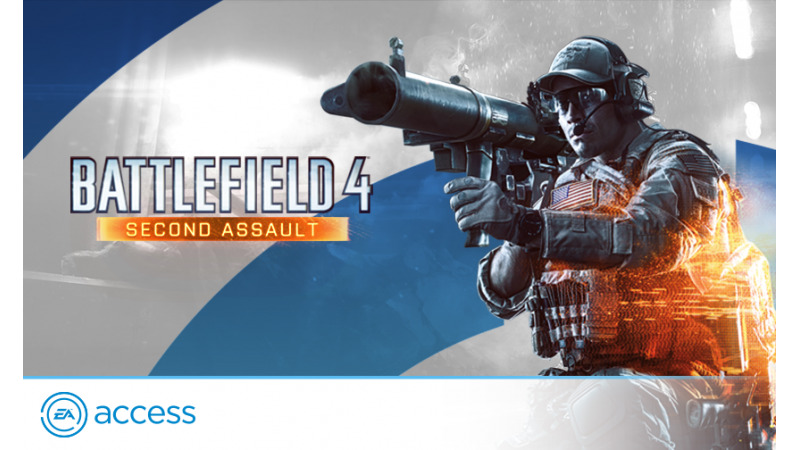 What's the EA Access member discount? 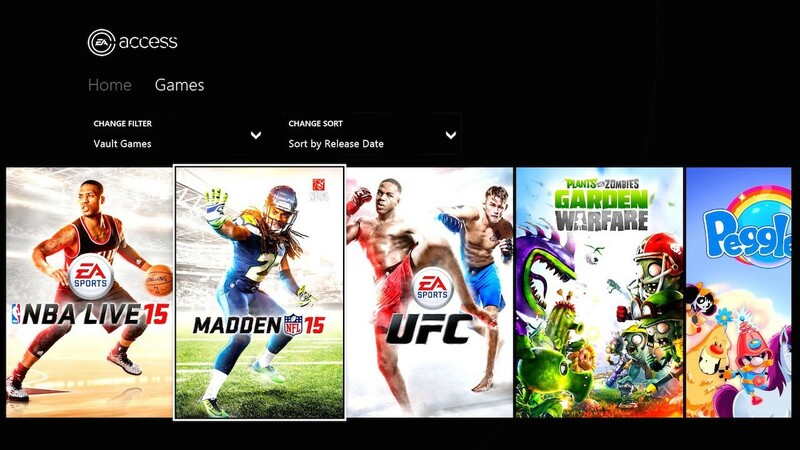 Members get 10% off all kinds of EA digital content on Xbox One. Full games? Yep. 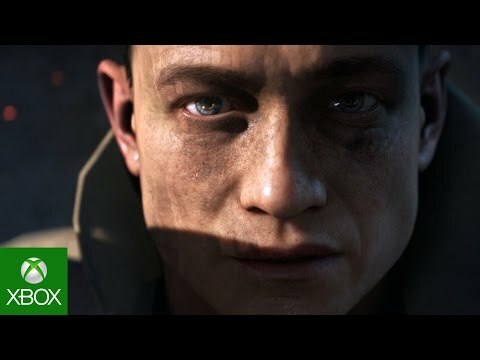 Pre-orders? Check. Expansion packs? Of course. Same deal for Ultimate Team Points, too. Plus, your discount is automatically applied, no need for codes or coupons. 8. 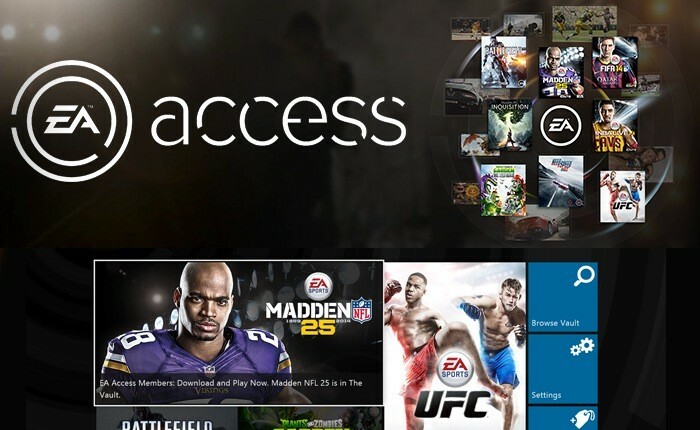 Do I have to have an Xbox Live Gold account to join EA Access? Nope, you can join up with a free Xbox Live Silver account. 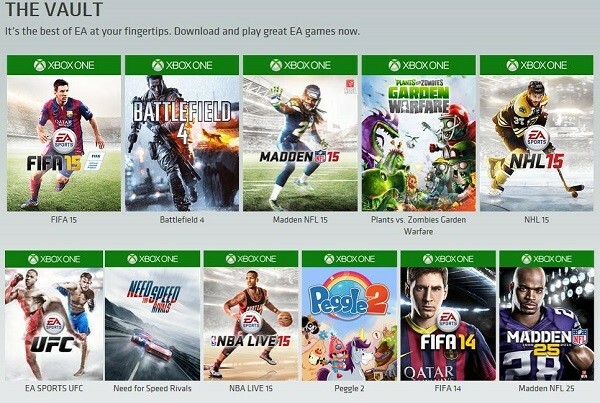 That said, you'll need an Xbox Live Gold account to play any multiplayer games included in EA Access. 9. 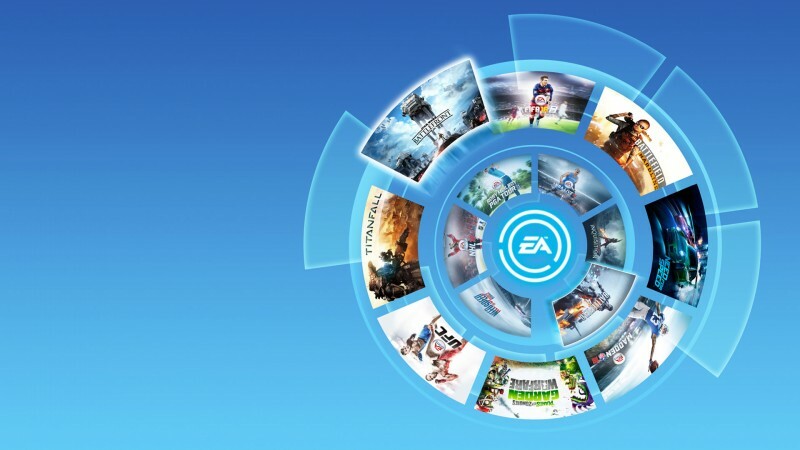 Does my EA Access account work across platforms? Can I use it on PS4 or PC? 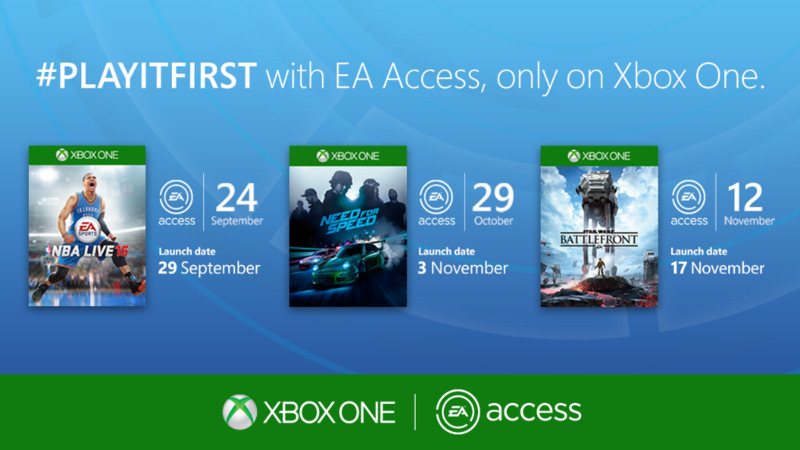 EA Access is currently only available for Xbox One. 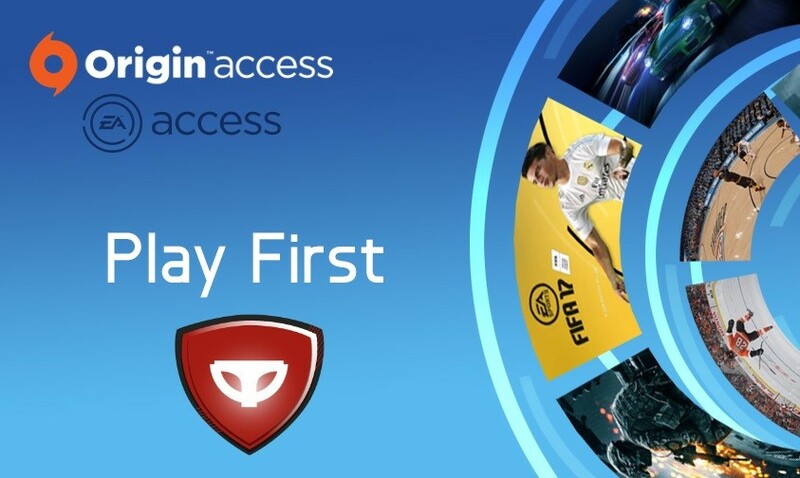 However, PC fans can check out our sister service, Origin Access, for the same awesome perks! 10. 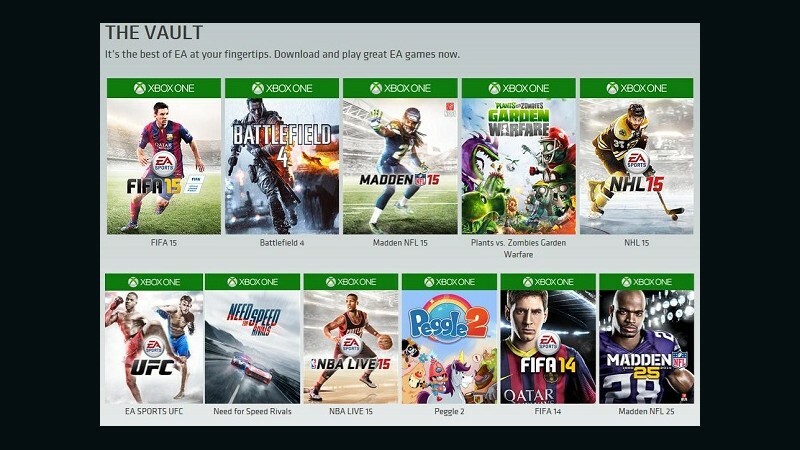 Does my EA Access account work on multiple Xbox One consoles? 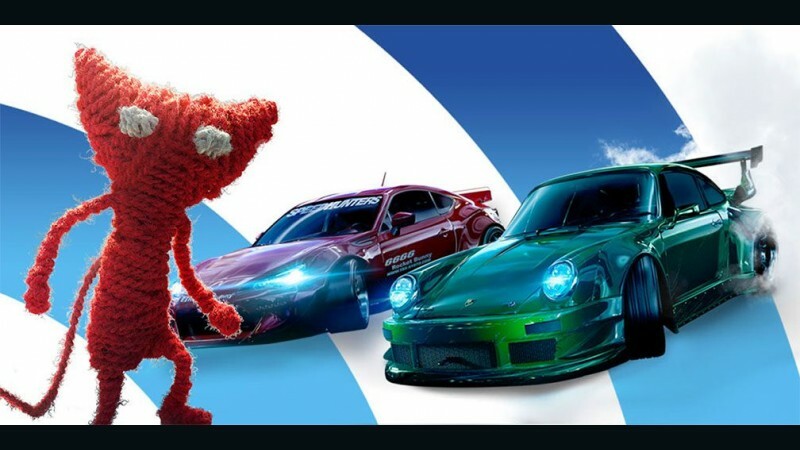 Yes - your membership is attached to your gamertag, so you can use your EA Access account on any Xbox One console where you've logged in. 11. 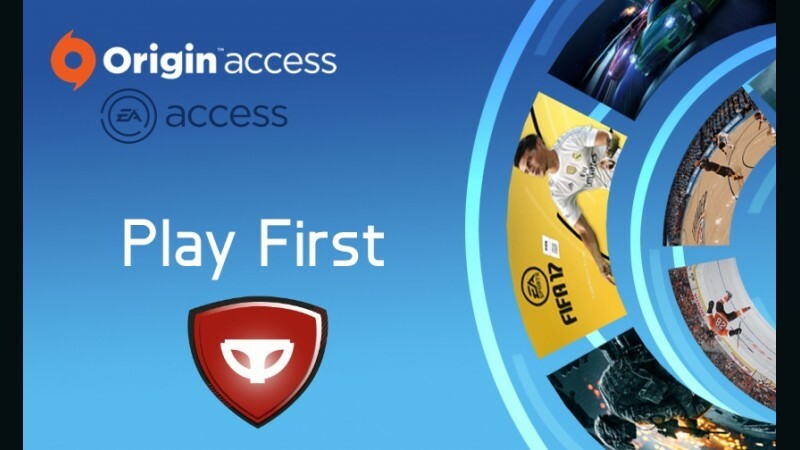 Can everyone in my house use my EA Access account? 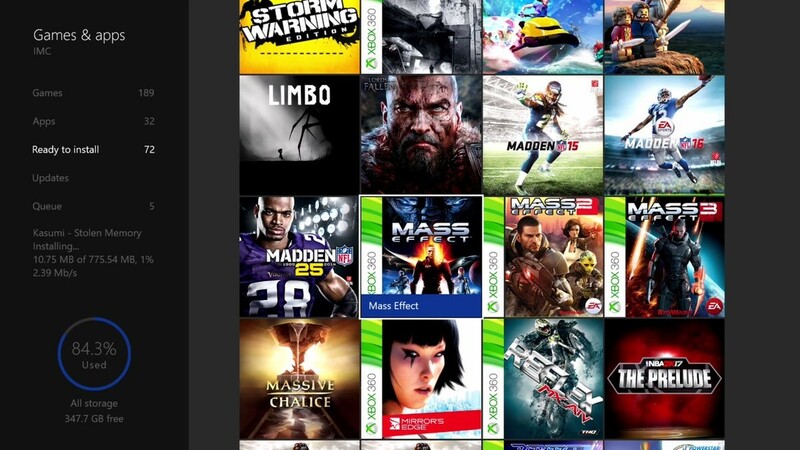 If you've designated your Xbox as your home console, anyone with an account that uses that Xbox can download, install, and play Vault games through your membership. 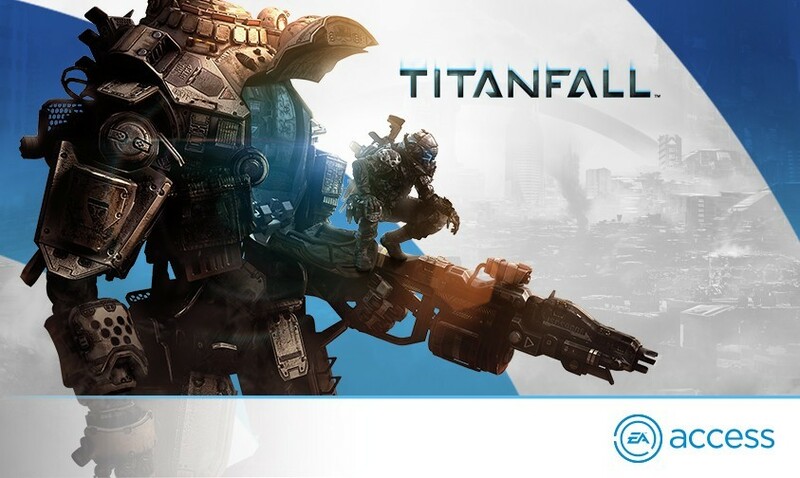 Trials of new EA games and your 10% member discount will only be accessible through your specific Xbox Live account. 12. What if I want to cancel? We’ll be sad to see you go, but we won’t make it harder than it has to be. You can unsubscribe anytime by visiting account.xbox.com, selecting "Subscriptions", and canceling your membership. 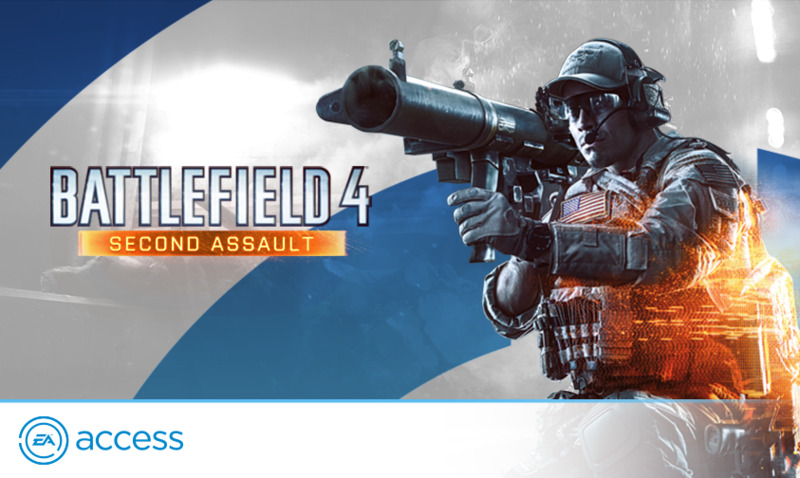 If you cancel, you'll lose all EA Access benefits, including access to trials and games in The Vault. 13. 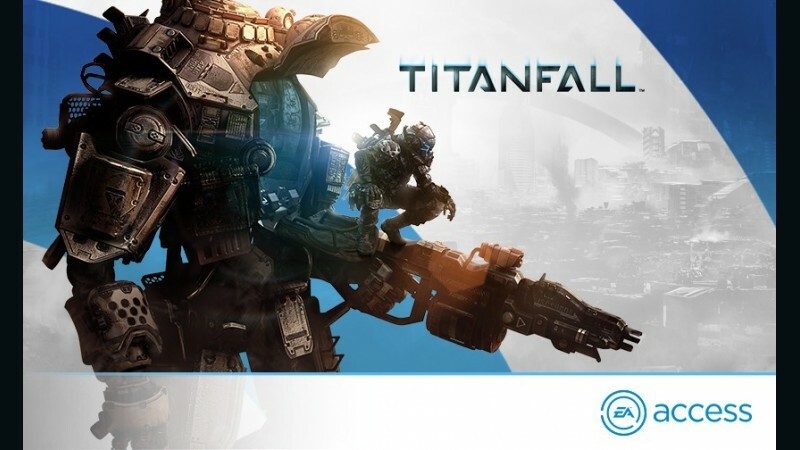 What happens to DLC I've purchased if I cancel my EA Access membership? 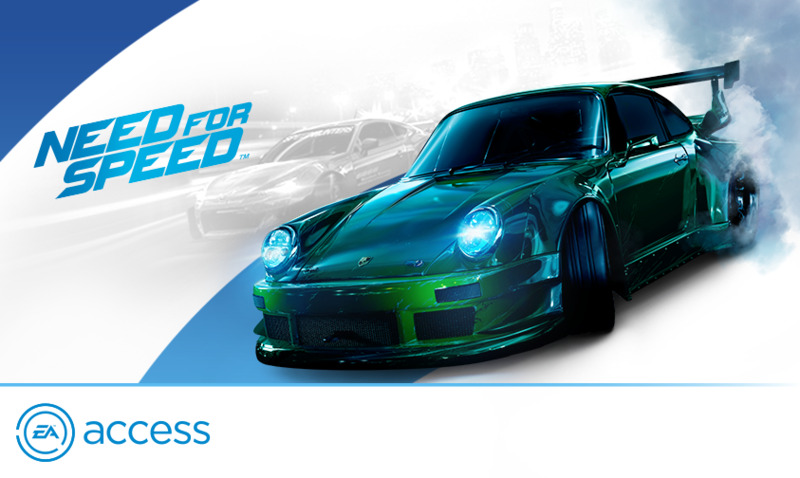 You'll keep any games or content you buy with your membership discount. However, you'll lose access to The Vault if you cancel your membership. If you bought DLC specifically for a Vault game, you'll need to either purchase the associated base game separately, or renew your membership to access your DLC. 14. This sounds too good to be true. What's the catch? We only ask that you name your first child "Commander Shepard." Just kidding - there is no catch. 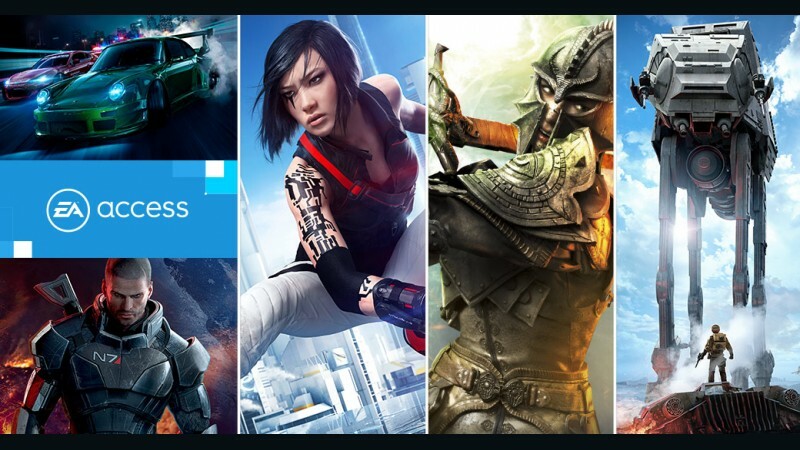 You can play all the games in The Vault as much as you want, try upcoming EA games before they’re released and save cash on your EA digital purchases on the Xbox One. This product requires a free Xbox Live account to activate. This product can be activated only in Europe. Currency on the Prepaid Card must match the currency associated with the recipient’s billing account on XBOX Live.